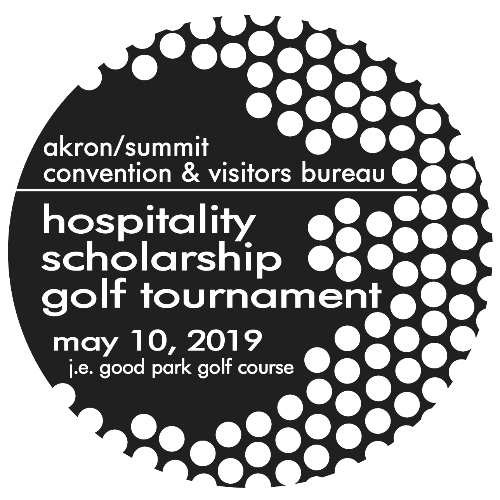 In celebration of National Travel & Tourism Week 2019, the Akron/Summit Convention & Visitors Bureau is pleased to present the 16th Annual Hospitality Scholarship Golf Tournament in support of the Donald L. Patterson Hospitality Scholarship. 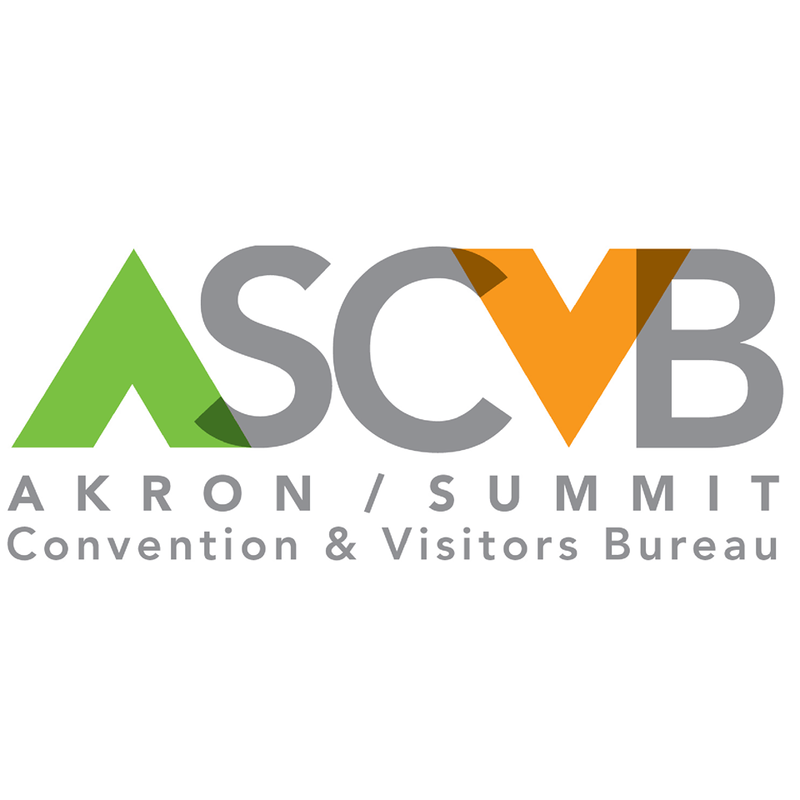 A champion of Summit County’s rich and diverse hospitality industry, Don Patterson was the Bureau's first president upon its creation in 1973. He was a highly-respected leader throughout Ohio. We are honored to recognize his legacy of enthusiasm and dedication to travel and tourism with this scholarship.